Online book rentals are gaining surging popularity among university and college students. In fact, many educational institutes have their own book rental departments to rent out textbooks to students at economical rates for an academic term. Book rentals help cut down textbook expenses for students and save them from worrying about selling/disposing of books after the term ends. Book rentals are also great for the environment as they re-use books and increase the useful life of a reading resource. 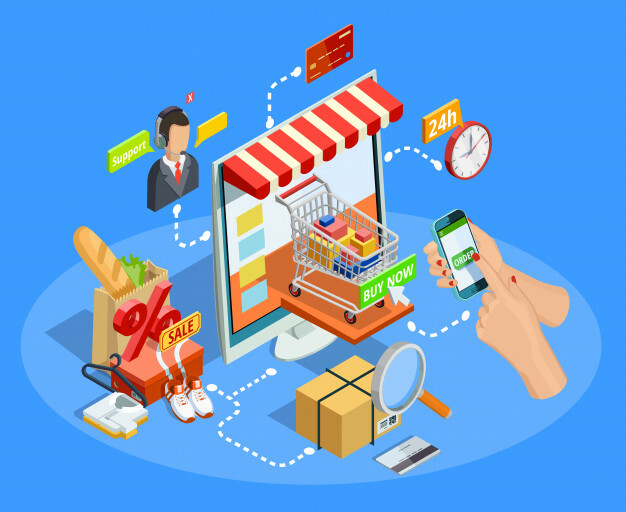 Many retailers including Amazon and Chegg Study have also dipped their toes into this service. They now rent out textbooks, short stories, and novels to both students and avid book readers for a monthly subscription fee. At a time when the cost of getting a college degree is shooting up, book rentals make the experience more accessible, affordable and enjoyable for students. By offering affordable reading material, many educational institutes have also been able to pull down instances of e-book piracy. Here’s how book rental software solution takes your book rentals a step further. Retailers, libraries and university book rental departments, all book rentals have tons of books and knowledge resources to manage. To top this off, their reader base is often vast and managing all these multiple users and their orders can be a handful. With book rental software, they can streamline order management, from booking till return! 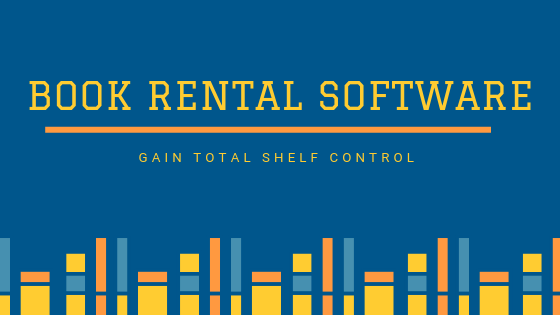 Book rental software solution comes equipped with a smart orders module so you can rent out various assortments of books to students, whilst keeping tabs on your inventory. It lets you generate invoices, track book deliveries and receive online payments from customers. You can also view real-time availability of your resources and make reservations accordingly. From order management to daily administrative tasks, book rental software saves you precious time. Most book rental software solutions are equipped with an online storefront so students can directly place an order. 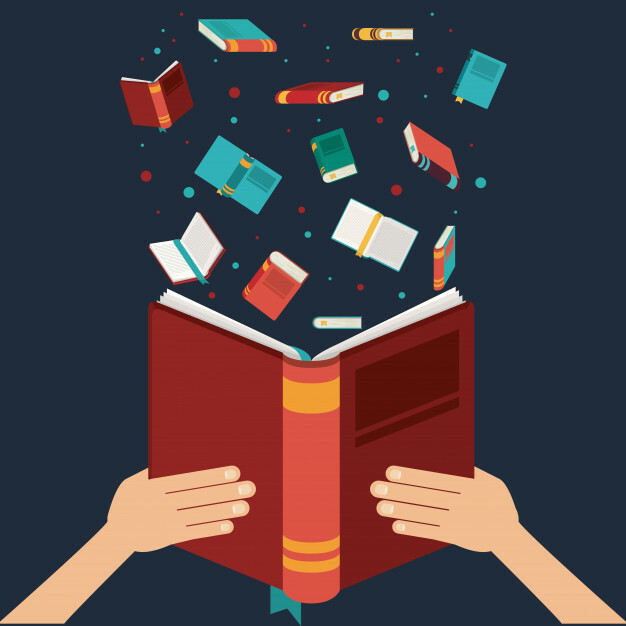 Categorizing books by keywords, authors, titles or ISBNs makes it easier for your customers and staff members to locate a specific book. The online store also shows an availability calendar so customers can place conflict-free orders. Consequently, you’ll also end up with fewer customer queries regarding available books! The online store also allows students to make early reservations for future dates. This greatly helps manage orders during the peak exam season when everybody is looking to rent out textbooks. The storefront is also synced with your inventory module and automatically updates the stock as soon as it is rented out or returned. Book rental software offers integrations with many payment gateways like Stripe, Square or PayPal. It allows you to receive quick online payments from customers via their credit or debit cards and puts less time between you and your returns. Most rental software solutions offer SSL certification. This makes your online payments fully secure and barred from credit card scams. Furthermore, your cash account is topped up as soon as a customer places an order. You can even allow customers to save their credit card details online so they don’t have to add them every time they carry out a transaction. This speeds up the order process and makes the rental process smoother. With each completed order, book rental software solution automatically credits a customer’s account and emails them the invoice. Budget-crunched students don’t just head to your book rental service because your site supports online bookings or is easy to use. The bottom line is that they’re on the lookout for good discount deals. They browse your catalog, scan the rental rates and place an order if your rates are competitive. To attract more students, you can offer them discount offers or coupons to rent books at lower rates. As a light start for your promotional campaign, you can give unique promo codes to medical students on medical textbooks or bundle discounts for books by the same author. You can also offer flexible pricing with rental software. Set rental rules and coupon rates according to the duration or customer. You can give standardized discounts to recurring or premium customers or even charge extra for rush hour rentals. All you have to do is set discount percentages and book rental software takes care of the math. Book rental software also has an availability calendar that gives you daily, weekly and monthly overview of your stock. With it, you can quickly see which books are available, rented out, or due for return on a certain date. Often times, students return books in a tattered condition and they need to be sent for repair. You might even have to impose a fine on the return. When you schedule a book for repair, the calendar shows it unavailable for booking so your customers do not end up ordering frayed textbooks. With stock availability at your fingertips, you can also procure more books for your inventory based on customer demand. Book rental software solution automatically updates your stock quantity and calendar after each order so you never overbook. This makes the rental process more efficient, rather than having to go back and forth to match orders against the physical stock quantity. Manually sending email alerts to each of your customers can be time-consuming and grueling. These alerts may include booking confirmations, reminders about book returns, or customer feedback. To your relief, book rental software solution allows you to design templates for each of these alerts. It then automatically sends the alerts to customers on a prescribed time. With system generated emails, you can send reminders like ‘Fall Coursebook Rentals due by December 11’ to your customers, and get your rented books back in time. When dealing with multiple students and orders at a time, keeping track of your customer history can be cumbersome. Most book rental software systems come with a Customer module. They allow you to record customer data and refer to it whenever you need. 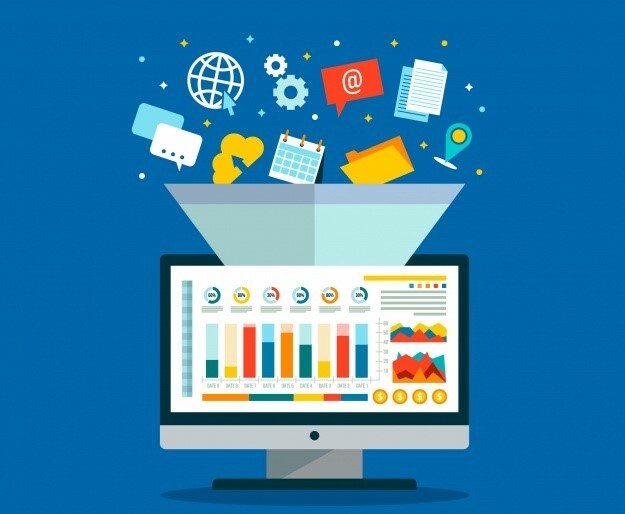 You can sort email communication and orders by dates or customers so you don’t have to sift through a messy database. Customer history also helps you track if a certain customer returns their books on time or returns books in good condition. Win big with book rental software solution! When it comes to managing rentals, speed, convenience and communication are key. A book rental software system streamlines your rental process by offering an online catalog and facilitating credit card payments. It ensures consistent customer support with automated and centralized communication channels. It also helps you keep tabs on your stock of books and replenish them according to customer demand. With book rental software solution, you are sure to deliver affordable book rentals to time-pressed students in a jiffy! We are a book rental software system that offers book rental businesses seamless rental management. It also comes with a host of other features like order management, easy invoicing, a customized webstore, and much more. Try us out today!